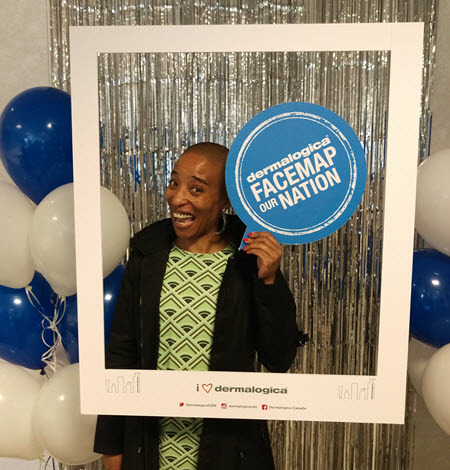 My favourite skincare line, Dermalogica has launched their Facemap Our Nation program. Participating Dermalogica partners will be providing free facemapping for interested people. Facemapping is a zone by zone approach to skin analysis that’s completed by a certified Dermalogica Skin Therapist. They will be able to answer all your skin care questions and give you a skin care regime tailored to your skin conditions. 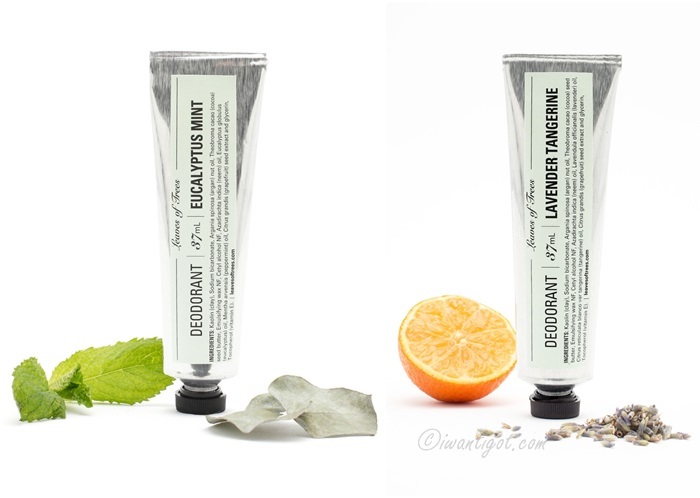 All I can say is once you go Dermalogica, you can never go back to what you have used before. I speak from experience as last year my lovely Skin Therapist put me on a heavy program to get my face in a good place after a year of playing beauty editor and trying all kinds of weird products. 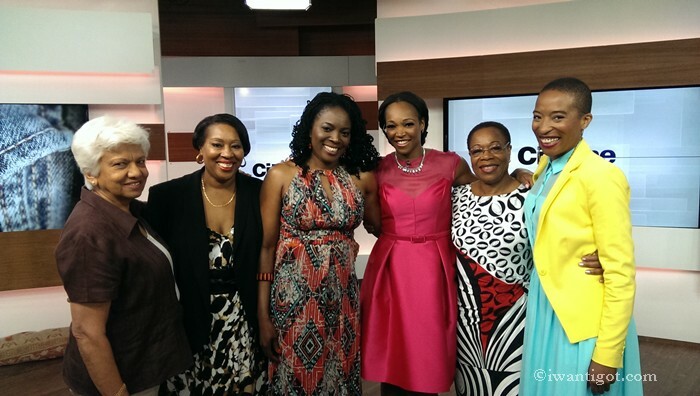 I’m back to my never using anything but Dermalogica stance. 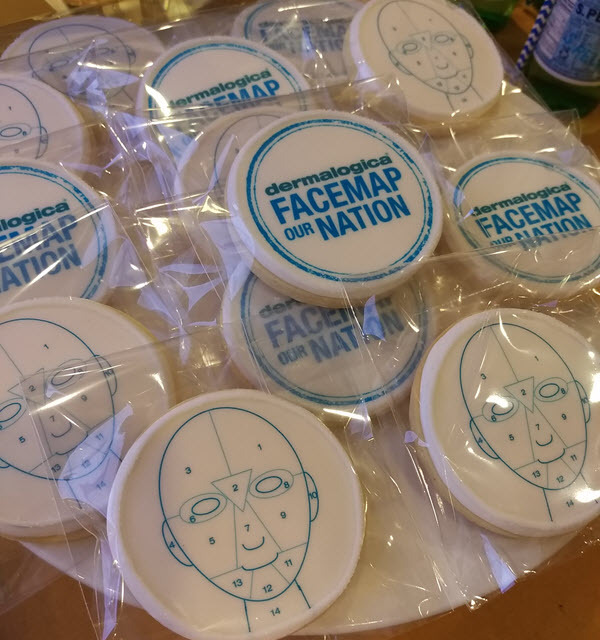 Please visit FaceMapNation.com to find out more information on dates and places where you can find across the country to get your facemapped. You have till June 30, 2015 to take advantage of this great opportunity to learn more about your skin.